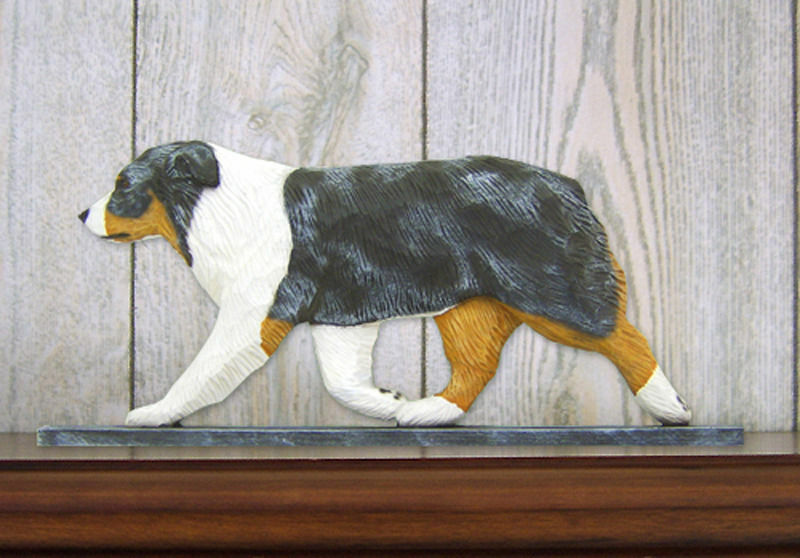 Each dog figurine is carefully hand painted for that extra bit of realism and uniqueness. All dog figurines are made from a cold cast stone resin, beautifully hand painted, and individually packaged to ensure they arrive safely to your home. 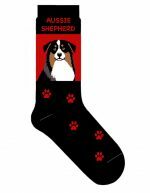 These make a perfect dog gift for any dog lover. They also are a great idea for craft projects or art classes. Appx. 1.25"-2" in their longest direction. It was the perfect addition to my Nativity display for Christmas, commemorating my very special aussie Missy who is in heaven now! I had her next to the crib, watching the sheep! It is a beautiful little figurine and is just the right size and looks just like my dog! 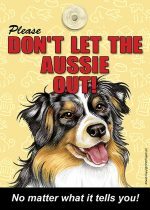 I have looked everywhere for an aussie figurine to no avail! 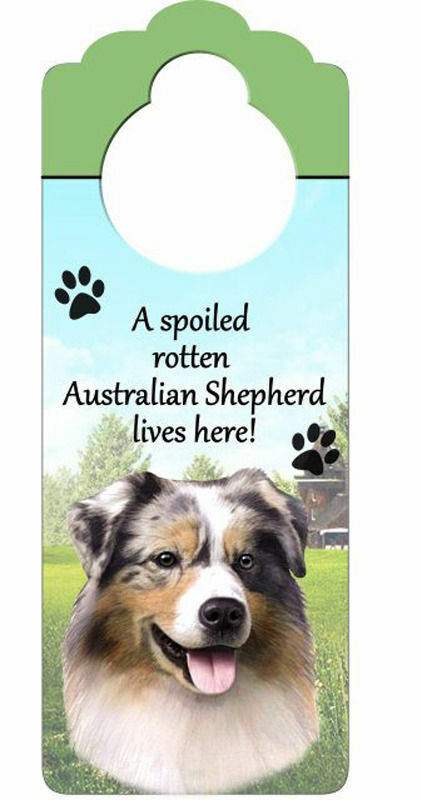 I am so grateful that DogLover’s made this! Thanks!!! You made my Christmas!